Club Loco Vacation Club wants to put you on your next vacation......and the first one's on us! Because we know you'll come back for more!! 2. 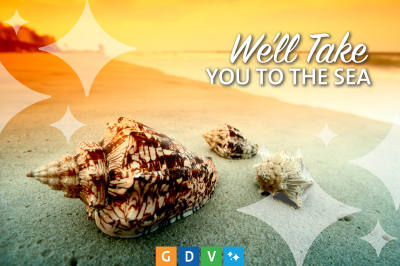 Call 843-361-2582 to redeem your offer and schedule your preview of available resort properties. This offer is available to all registrants 21 years of age or older. Valid ID required, subject to terms and conditions. Free week valid one year from date of issue. Offer available to qualified applicants subject to prescore eligibility.